Umaru is a renowned beautiful 16-year-old girl in town, living with her elder brother Taihei. She acts a perfect sister with a kind heart, intelligence and popularity, who everybody admires. So who would believe how true Umaru is at home? Sleeping, gaming, watching TV, eating junk food, drinking cola… that’s almost all she does at home, leaving all the housework to her brother. Her camouflage is so perfect that when one of her classmates visits her home by surprise and witnesses “true Umaru,” she pretends as if she is Umaru’s younger sister. 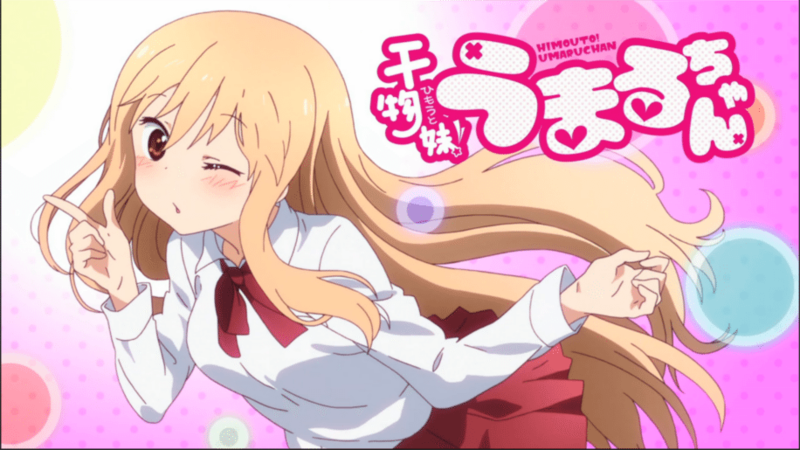 Taihei is always swayed by Umaru’s gap between ostensible face and spoiled life, but he cannot hate his comical and somehow lovable cute little sister! ep. 7 corrupted.. can you fix this?